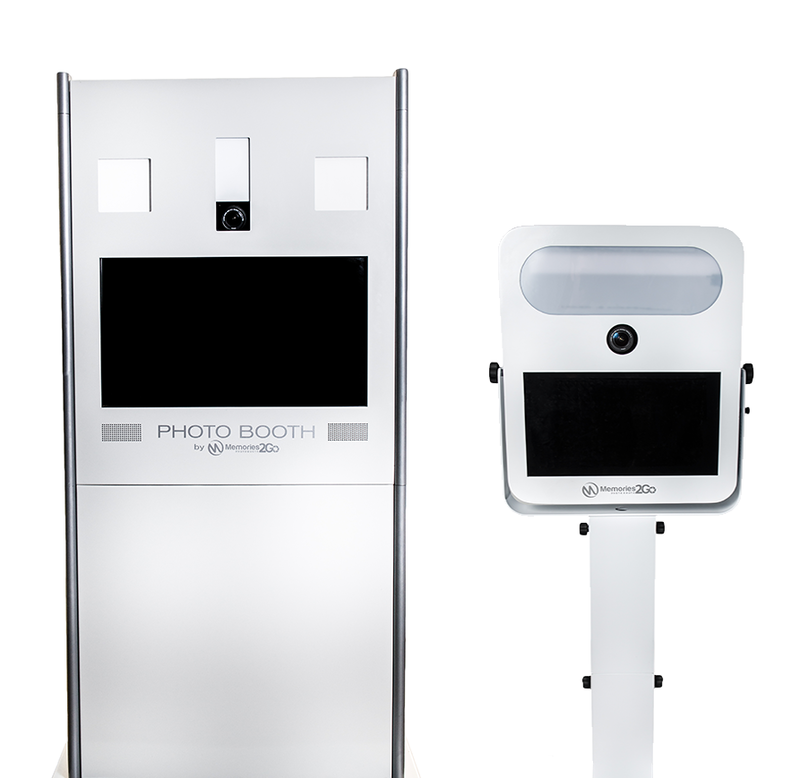 Our family of photo booths are designed to stand out from the crowd with their sleek and modern design. We create amazing photo experiences that are socially engaging. We use professional caliber equipment and color correction technology to make photos look amazing. Our reputation is built around it. Design by excellence. Our freestanding photo booths are modern and esthetically pleasing to offer nothing but the best to our clients. Are photo booths draw the crowd and people absolutely love the experience they deliver. Photos print out in as little as 10 seconds on 4×6 high quality glossy prints. Our touchscreen photo booths produce crystal clear photos that create perfect souvenirs for all types of events. We believe in delivering amazing photo experiences to our clients and it all starts with our modern photo booths that are beautifully designed. 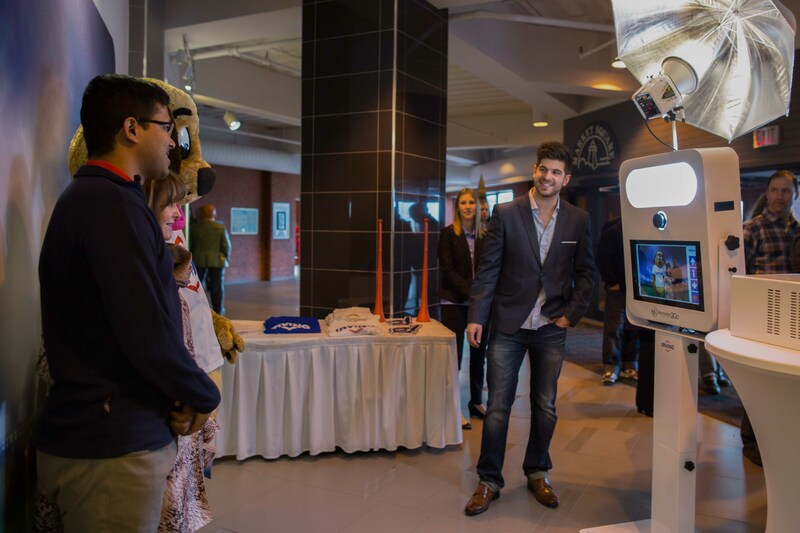 Our kiosks are loaded with professional equipment and top grade technology to offer great features and unique photo experiences. With 5 years of experience in the industry and over 400 events under our belt, we’ve grown to offer a high-end premium service to our clients. We are your experts in photo experience! No event is too big or too small. Whether you’re hosting an annual event for your employees or holding an event for your stakeholders, we’ve got amazing products to keep your guests smiling. Our photo booths will be sure to deliver priceless souvenir photos of your event for guests to remember just how great your event was. Our photo booths are also widely popular for keeping people well entertained, ultimately adding to the whole experience of your event.